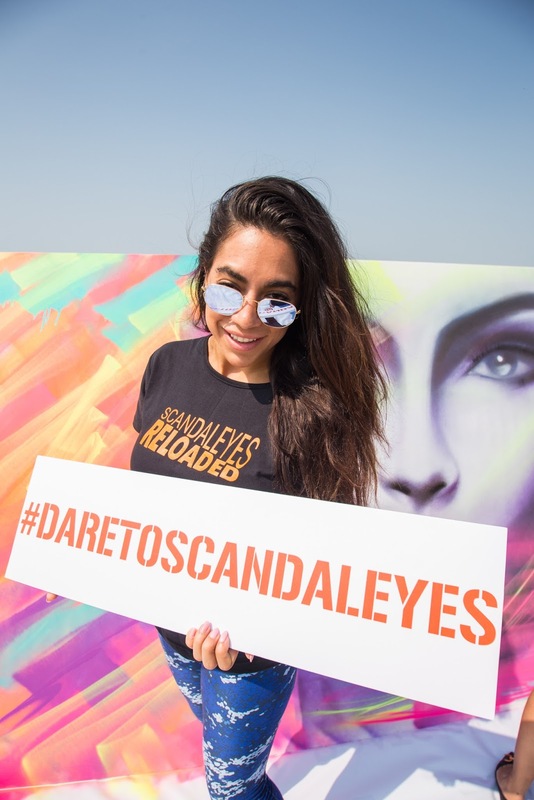 Dubai, October 24th – Rimmel recently launched a new secret mascara – Scandaleyes Reloaded mascara that offers you 24H volume, #DareToScandaleyes. 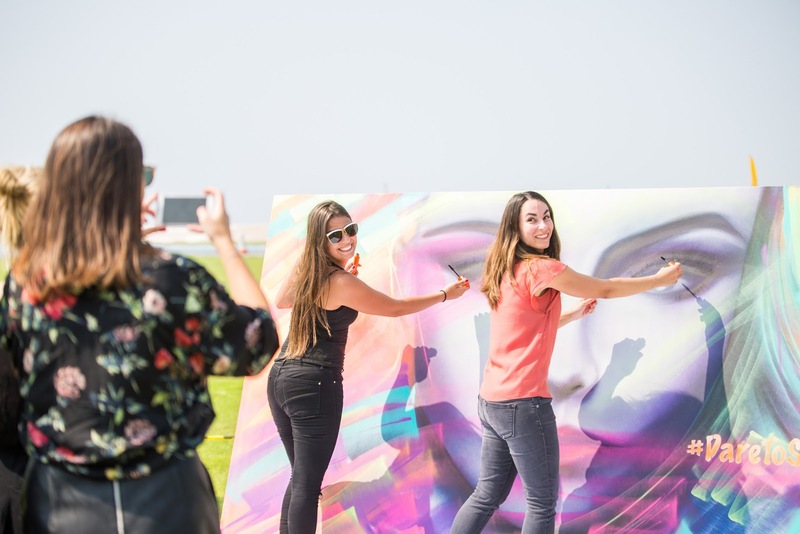 For this exciting launch, Rimmel organized an event at Skydive Dubai on Monday 24th of October from 11.30am to 2pm. 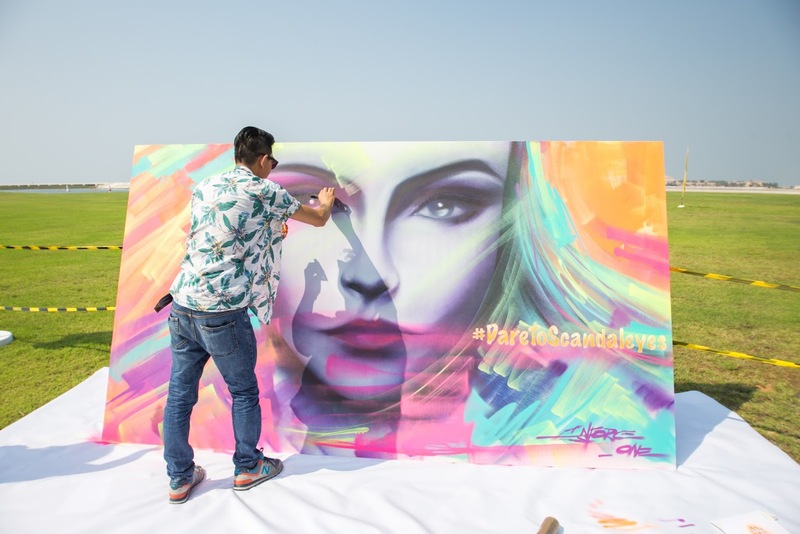 enjoying music, food, games and a live graffiti artist (Gary Yong aka enforce_one) painting a 3mx2m portrait of Cara Delevigne, the new face of Rimmel. 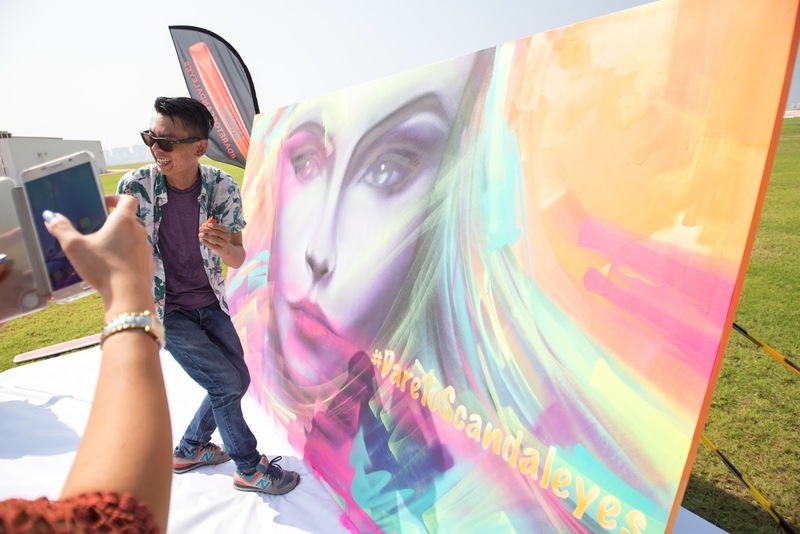 11 media and influencers, including Sheida Fashionista and me, accepted the daring mission to skydive during the event to test the new mascara in extreme condition. 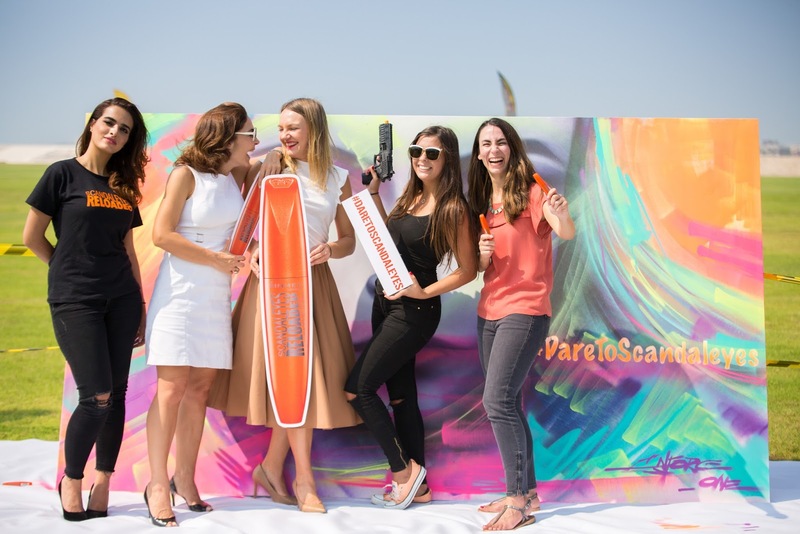 After being briefed and prepared for their mission, the daring agents boarded the plane and enjoyed astounding aerial views of the Palm Jumeirah Island. 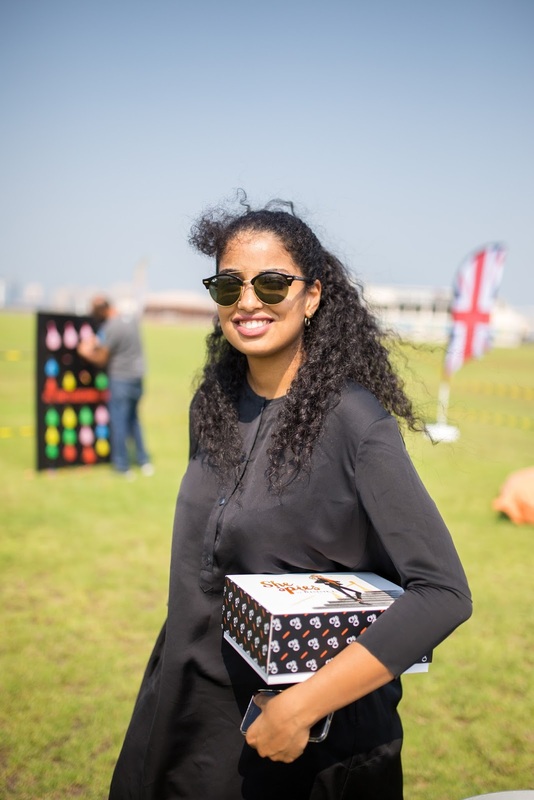 After reaching the exact altitude of 13’000 feet (4’000m) to secure a successful mission, the secret agents enjoyed a free fall of nearly 60 seconds before deploying their parachute to land safely on the ground next to the event venue. 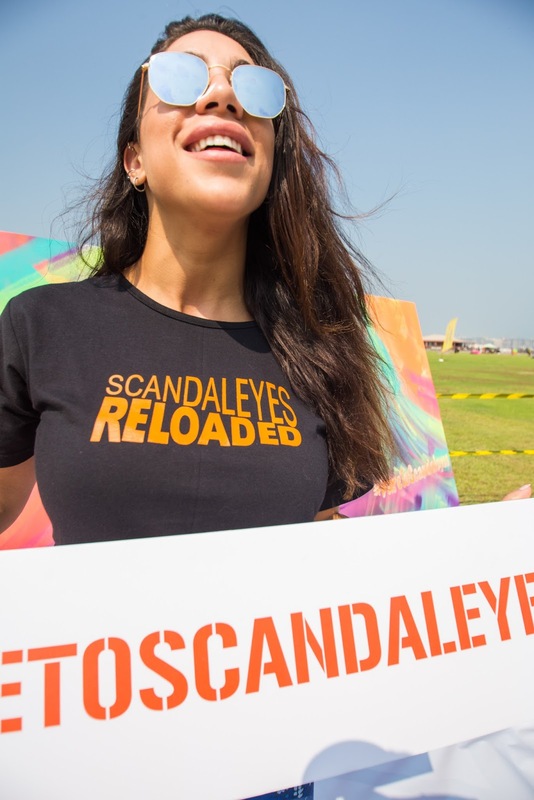 Mission accomplished for Scandaleyes Reloaded mascara! 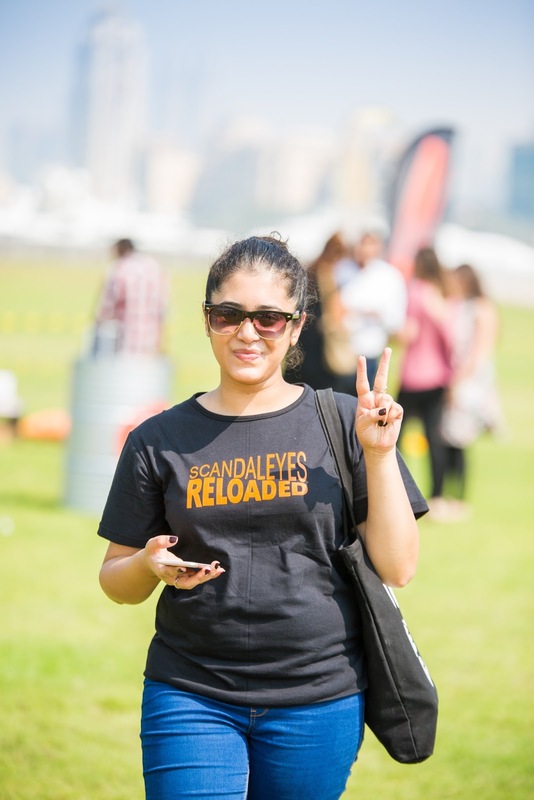 7 comments on "#DareToScandaleyes - Rimmel Scandaleyes Reloaded Mascara Event at Skydive Dubai"
Wow - that's impressive! 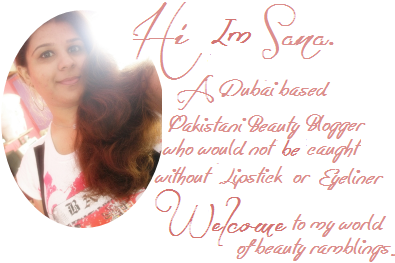 My eyelashes are tiny so I am always on the hunt for new products to make them look amazing ..... 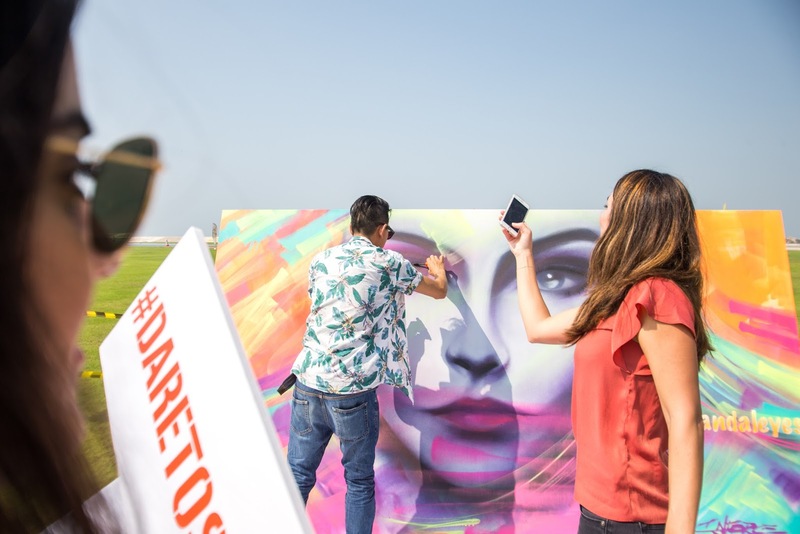 I am also envious of the skydive! 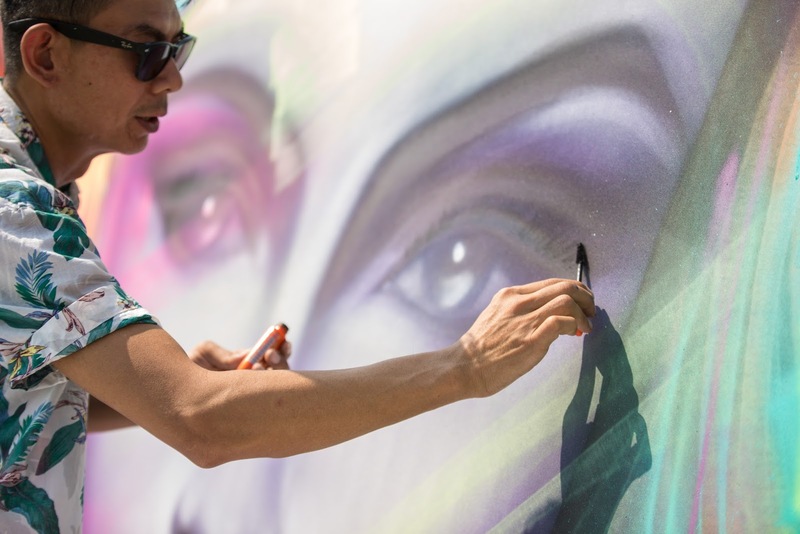 I love your images - Rimmel has certainly got up to date. 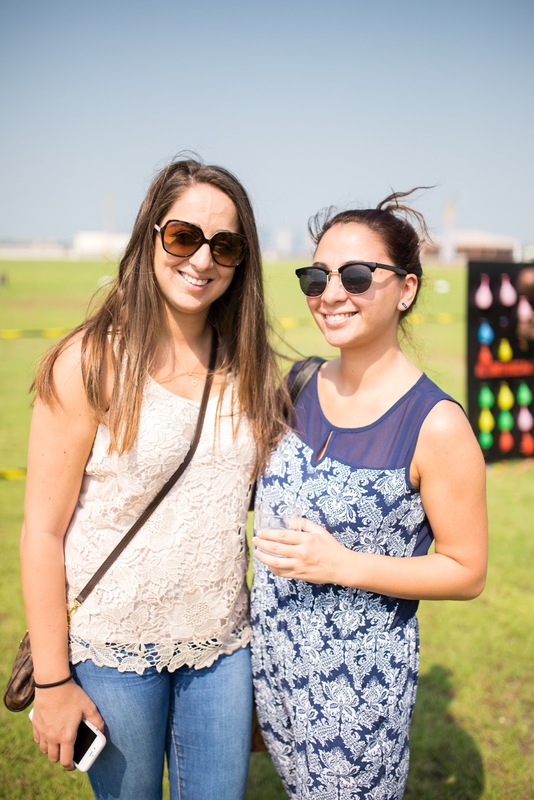 Girls look amazing there and you must have a nice time.